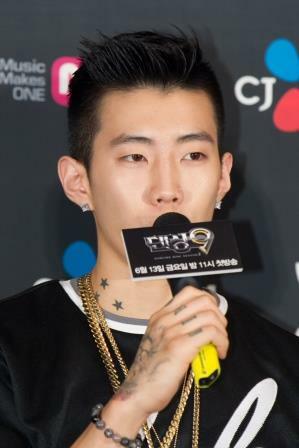 Dancing9 (Season 2) will feature Jay Park who joins the team “Blue Eye” as one of the dance masters. Highlighting diverse genres from K-Pop to street to jazz to ballet dance, the first season of Dancing9 served to introduce the joy of dance to mainstream Korean culture, as well as providing an opportunity for talented dancers in Korea to be discovered. This second season returns even more improved with creative and flexible competition rules at each stage. The contestants who have survived the initial stages will be divided into two teams, and the nine members of each team will battle to win the competition. The winning team will receive $100,000 in prize money, along with an opportunity to host a luxury gala amounting to $300,000. Moreover, the MVP of the winning team will also receive a separate $100,000 to realize his or her dreams. The second season of Dancing9 will premiere on 19 June on channel M (StarHub TV Ch. 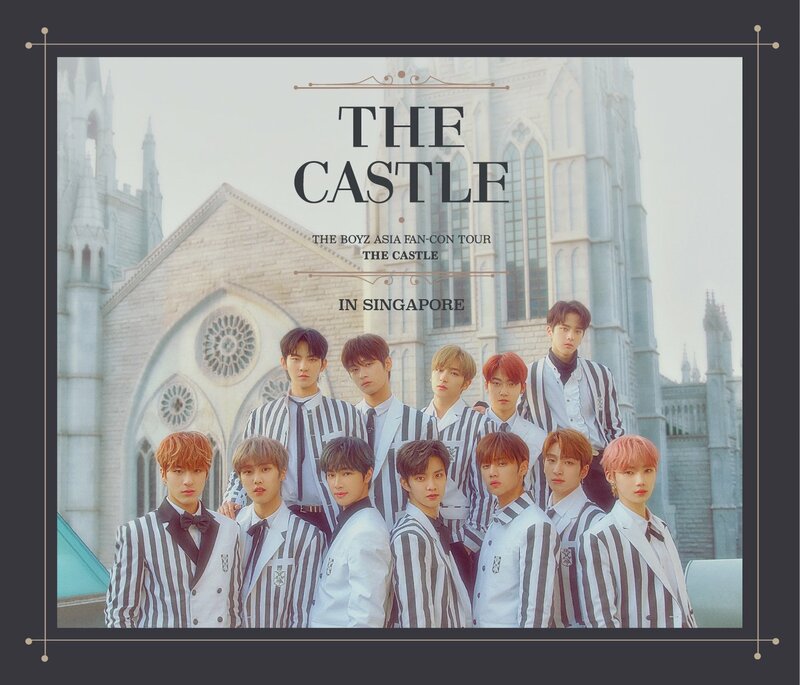 824 and SingTel mio TV Ch. 518) every Thursday at 7.00pm. WIN By-Invite-Only Passes to Meet Hyolyn at the PUMA Cali Party in Kuala Lumpur on 27 April 2019! 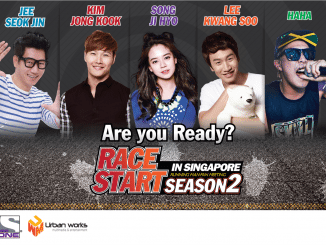 [UPCOMING EVENT] Save the date for Race Start Season 2 Running Man Fan Meeting in Singapore! 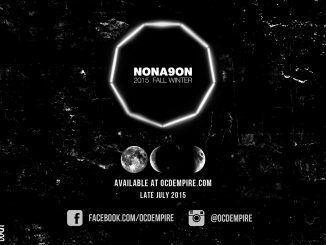 [NEWS] Fashion brand 'NONA9ON' to make its debut in Singapore coming late July!